Jonathan Frid, Grayson Hall, Roger Davis, Robert Rodan, Humbert Allen Astredo. . HD Wallpaper and background images in the Dark Shadows club tagged: dark shadows jonathan frid. grayson hall roger davis robert rodan humbert allen astredo. 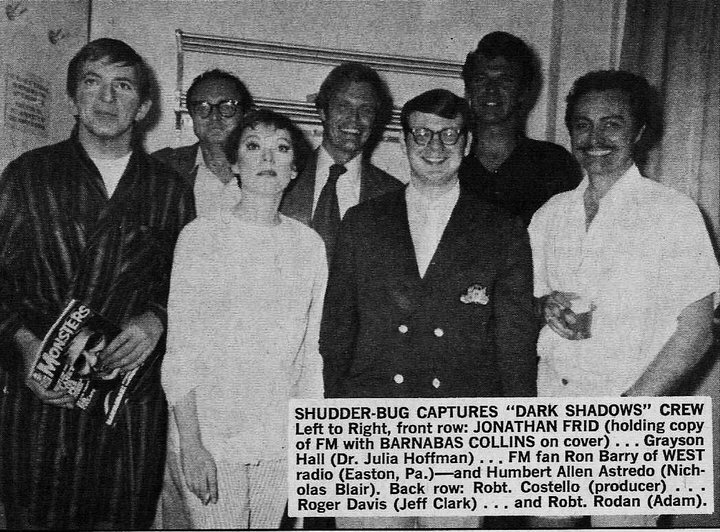 This Dark Shadows photo might contain musicien and toujours.